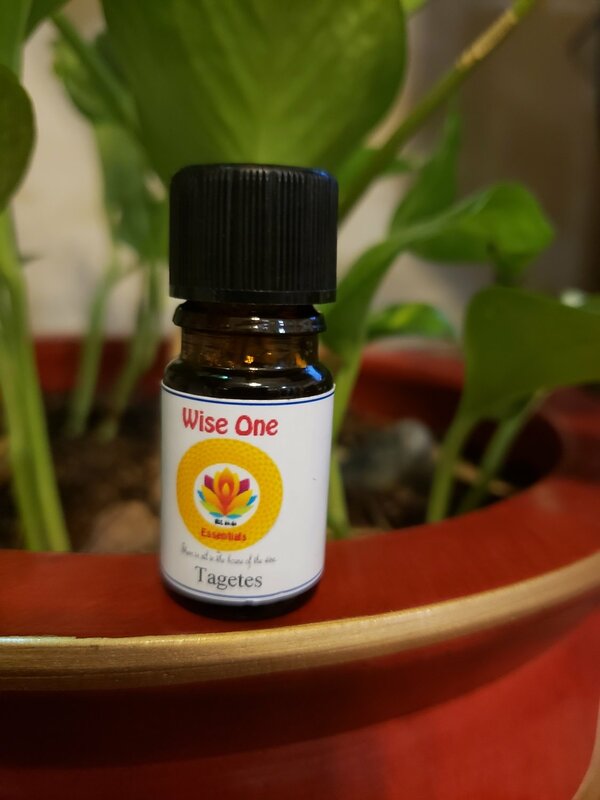 Tagetes essential oil is thought to have a beneficial effect on skin infections and fungal infections. It is also said to ease the congestion that can accompany colds and sinus problems. Use only in moderation. Phototoxic; do not use before exposure to sunlight. May cause irritation to sensitive skin. Avoid in pregnancy and do not use with children.